IF YOU HAVE PROBLEMS WITH USING MLM !!! _ MLM dev. is designed for standard pak128 (not for pak128.britain or others pak128 ...). _ Simutrans crashes when I build a depot. => Please download a recent nightly version of Simutrans. _ I haven't anything in maglev toolbar. => check you have at least way.magnetic.pak in the folder pak128, if you don't have, download MLM dev. and copy all its files in pak128. => first maglevs objects are avaible from 2003, check if you obey the timeline and if the timeline is at least in 2003. => Please report it in this topic after reading other problems. Very nice, looking forward to making use of this. Seems very good! Hope it can be included in the main pak128. And is it a separate system from monorails? Apparently it will be maglev_track - which is different from monorail. It's different, that's why you have to activate maglev tools in menuconf.tab. I think completely finish this set in ... 3 or 4 days. I made a huge mistake : all vehicles are compiled with "waytype=monorail_track"
I change this immediately and update file. Wow. Those really do look great. Nice to see a finished release I like the signal gantries especially, very futuristic looking. I don't like quoting of picture replies. So I write this: it looks well but only TransRapid TR-08 is very nice and mirror of real one as it can be - but I don't know anything about other ones (in spite of I am interested in trains - somebody needs something illegal to be happy, I need only looking at some trains - mainly some new or reconstructed czech ones - but international train called Hungaria or Vindobona is very nice too). At all: maglev track is looking well but maglev trains are not - excepting named TransRapid TR-08. Original project was not so good as it is. Original train was no nice for me - because it was too cornered (excuse me my english). I know it that's why I'm improving their look. Other trains can not be mirror of real one because they don't exist, It's the future and I like creating a new style otherwise all vehicles will look like themselves. Great job on this! I can't wait till the final release. Also, is the way type maglev_track or something else? I have a few vehicle add-on ideas for this already. Also, is the way type maglev_track or something else? That's OK. I thought they are not mirror of real ones - but I don't know how far is development of japanese project of maglev (I think in real world, not in game - there is not maglev project included anyway). I started doing some of the JR Maglev trains a while ago - but I haven't come very far yet. I have forgotten to say it : megnetic depot only works with r1973 (and probably higher). SNFOS_glass-corridor hasn't any picture.. you just see the name but you don't know how it will look like. The Bridge only starts from the normal tracks, not from the elevated. why not? It should be possible to get a bridge started from an elevated track. Then i found another bug: If i want a station to transport goods, i have to build a warehouse close to it and also on the receiving site. Then i start a transporting maglev, but whatever i do: if i click on the warehouse, simutrans sdl r1994 crashes. About the bridge: that's normal simutrans behaviour with elevated ways - has been like that for a long time (see monorail) - so that's not gauthier's bug. And by the way: you can look on one of my finished projects of bridge for classic trains - it is in czech part of forum - exactly in topic Nová grafika pro pak128 - or you can search for my replies but you cannot understand of most of my replies becuase they are written czech. Recently I sent VS files of that bridge for creation of *.pak file. So I hope he will make it soon. My drawing abilities are short in spite of those pictures could seem good and so I will draw only some buildings and bridges. But now I am encouraged to prepare track for japanese maglev - but it could be similar to maglev in TTD. It is clear japanese maglev has to have quite else track than european TransRapid. I have try the MLM dev experimental set. But take a error when i would build a magnetic depot. So I need to work with r1973. But where can I download it? As I just answered to your pm: don't bother - it's already available here. sorry ... will be repaired in final release probably this week-end. but for the bug I can't do anything for you, you have to signal the bug on the adapted part of the forum. Did you install "symbol.MaglevStop.pak" ? I don't know gauthier's MLM set includes it or not, but it needs to open station window without crashing. I attached "symbol.MaglevStop.pak" which Frank made it. Sorry everybody ... I have more much work than I planed so final release will be on line in a couple of weeks. I will do as fast as I can, sorry again. Wow . Now that's the future of trains . Good work overall, gauthier . Good work overall, gauthier Wink. 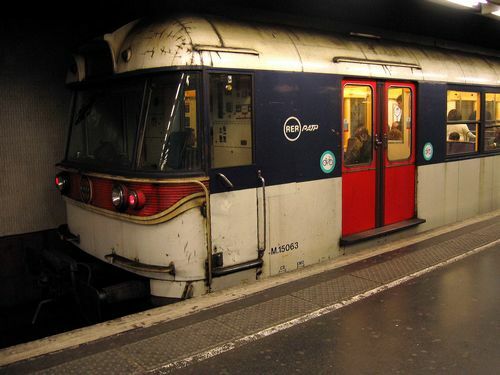 _ TGVs, RER, TER, Corail, French engines, RATP buses. High speed trucks: they are needed but they could be useless if no high speed tunnel will be available (80 km/h is very low speed if many buses and some trucks can go faster than 100 km/h). Mainly trailers for raws as coal, iron ore and so on are needed because last of them is available only before year 1980 (or something about, I am not sure). 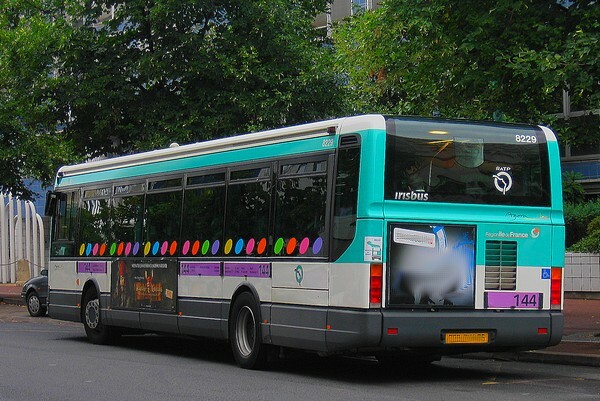 I would like what ones are RER, TER, Corail and RATP buses. current version of TGV Duplex is terrible. 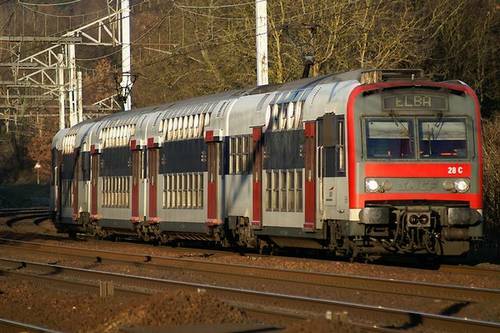 Weak engine and impossibility of assembling of more trains into one unit. TGV "Atlantic type" is very good but it has weak engine too -> but possiblity of assembling multiple units is overriding weak engines. ICE: current version could be good but it is only one of many versions - three are at least if I will count only shapes of train, not type of engine (diesel or electric). ... but object of this reply could be base for next topics more than common reply to this topic about MLM. So I am sorry for this. igh speed trucks: they are needed but they could be useless if no high speed tunnel will be available (80 km/h is very low speed if many buses and some trucks can go faster than 100 km/h). Mainly trailers for raws as coal, iron ore and so on are needed because last of them is available only before year 1980 (or something about, I am not sure). 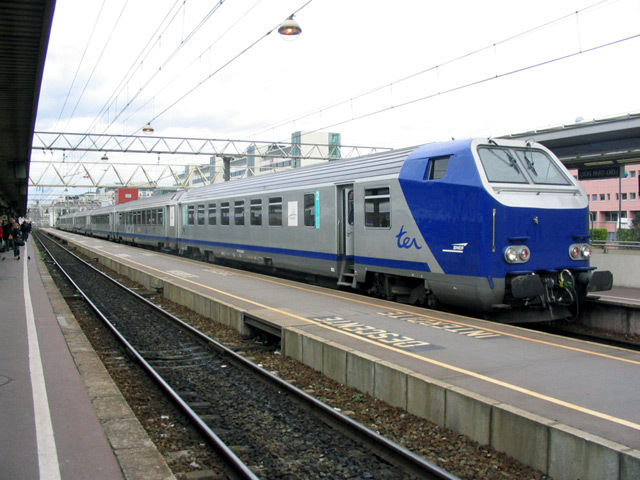 Corail is an intercity train used where there is not TGV. Most of vehicles have been remade, most of the changes are anti-aliasing. Only Cirrus (31 vehicles ...) has not been changed yet. _ Remake AMT and fix problems with other ways. _ Look for improvements for station halls.